I’ve been a Windows user since the days of Windows 98 when I used to play games and use paint for drawings in my childhood, a LOT has changed with windows as a operating system since those days. BUT, one thing hasn’t changed much and that is the user experience, Its never consistent with windows, it deteriorates since the day you buy a new Machine or Install fresh copy of Windows until it is so slow, that you have to go through the hassle of installing a fresh copy of windows again. And the cycle repeats itself. So Today I am going to share 5 Proven methods I use to keep my PC fresh so it doesn’t slow down and affect my work. 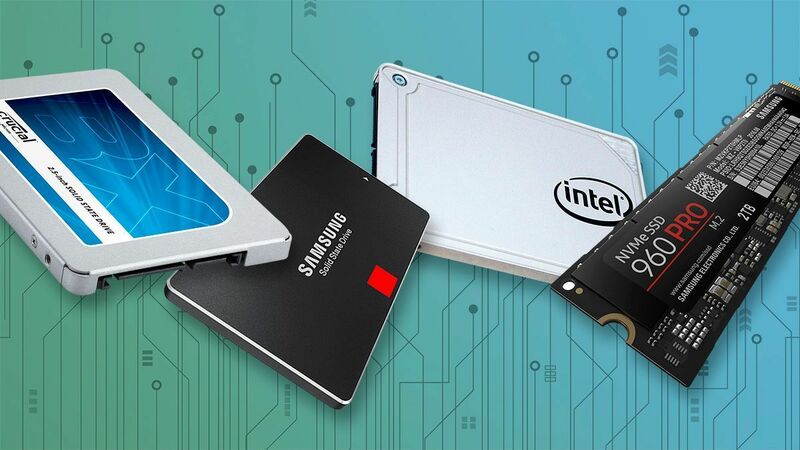 There is a long case to be made about whether Solid State Drives or the Mechanical Hard Disk Drives are better for conventional storage but there is No Doubt about SSDs being Superior storage medium for Boot-drives for one simple Reason – SSDs are the fastest when it comes to quick data transfers. It makes Loading programs and Booting of Windows much faster. That fact Alone Makes them ideal for Boot-drive (the logical drive where the Operating System is Installed), because just doing that makes your experience of using a computer miles better. That is the reason Apple started using them in their products, faster computer makes a better user experience. First thing I do with a new laptop I buy or PC I build is Switch to SSD for my Boot drive and I’ll advise you to upgrade your Boot-Drive to an SSD to make your Windows PC or Laptop much faster. Love it or hate it, MS Windows occupies the biggest segment in Operating Systems Market, which comes with its own perks as well as Disadvantages. One of them being that a LOT more hackers target Computers using Windows OS. 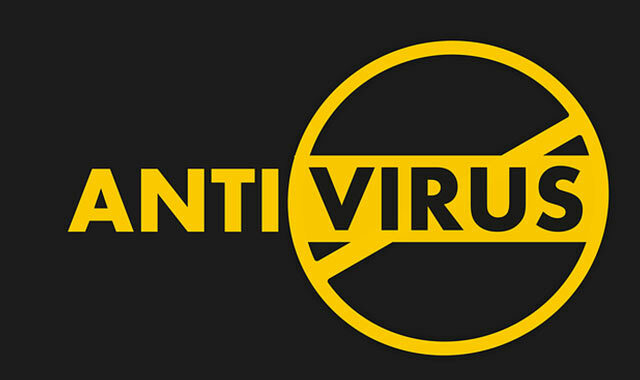 And not everybody is prepared to tackle the viruses, keep it clean and tidy. Most users tend to Install Apps and softwares downloaded from unreliable sources from the Internet, which means more users are prone to a malware/virus attack on their machine without them being aware of it. And in this age of crypto-currency malwares, which use System resources for crypto-currency mining in the background, without users knowing about it. That Also results in machines slowing down as processing power is being used by malware. Softwares downloaded from Unreliable Sources on Internet. Infected files from Email attachments. Virus Infected USB Flash drives. The Solution to this is Installing Anti-malware software like Malware Bytes and an Antivirus, I use Windows 10 so I rely on updated Windows Defender to tackle Viruses and threats. 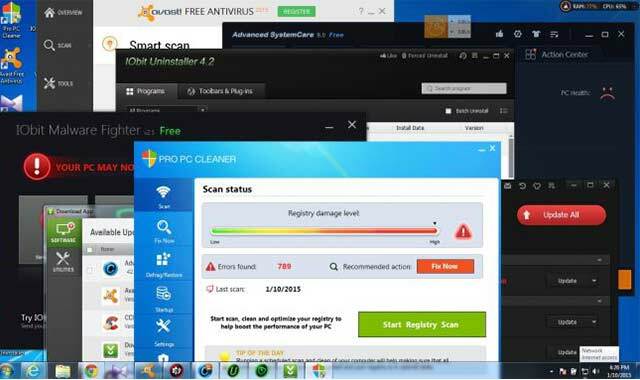 Do a Malware Scan, Antivirus Scan, do these at least twice, once before rebooting the system and once after rebooting the system. Delete the Threats and move onto the next step. If you have been using same installation of Windows since last 6 months, I can bet that there are A LOT of useless programs and tools you’ve Installed (or got installed accidentally by other Programs’ recommendations) on your Windows machine usually knows as ‘Crap-ware‘. Collectively these small programs really bog your system down when your computer has to split the processing power to those programs. So the next thing you need to do is Uninstall those programs by going to your Control panel > Uninstall a Program and Uninstall all that junk and reboot the system once. This one is a hard pill to swallow, particularly if you don’t have any technical knowledge or if you have a laptop (opening Laptops and doing this would be a night mare). But it is a proven method to help your system out by improving thermals of the machine overall. 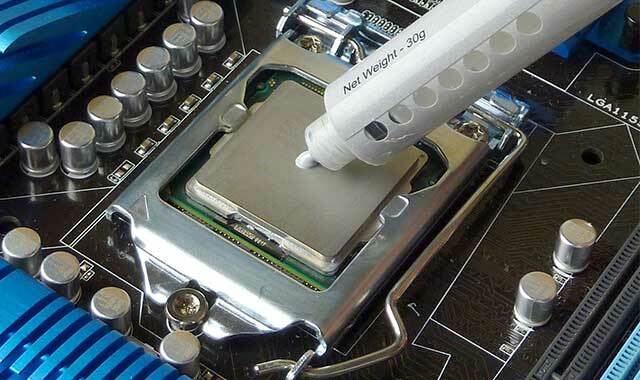 The re-application of the Thermal paste can Boost the performance of Windows as well as Mac machines a lot. I’ll admit its tricky to do, but if you can do it, do it. One thing that happens in Windows machines is unwanted softwares and programs, which you either rarely use or you don’t need right after booting the machine up (Like Skype, IDM, etc) get into “Start-up Programs” list. Which essentially means that if you have a lot of those, it can affect the booting time and system performance of the system because they are running in the background when you don’t even need them. 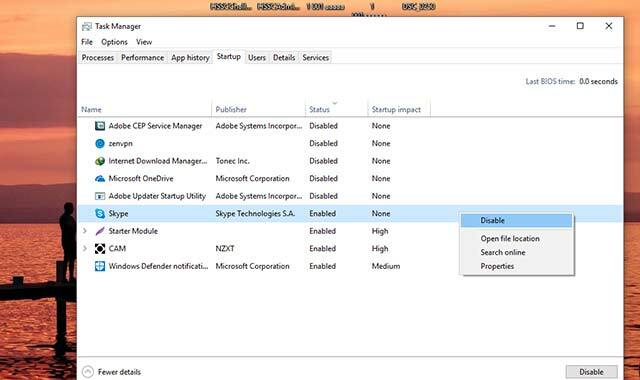 You can get rid of those and remove them from Start-up applications list by going into Task Manager > Startup, Right-click on the program you don’t need to load while booting up and click on Disable and you are done, take a Look in the Screenshot attached above. I think I have shared most of the less technical ways to refresh your Windows machine and keep it working fast. there are only handful of other methods (which will help a tad more in system performance) which require more technical knowledge on User’s part, like Cleaning up your windows registry, de-fragmentation of your Hard Drives, running system maintenance, etc. You can do those things too but they’ll make very little impact compared to the methods I have shared above in Detail, I hope it helps you out. 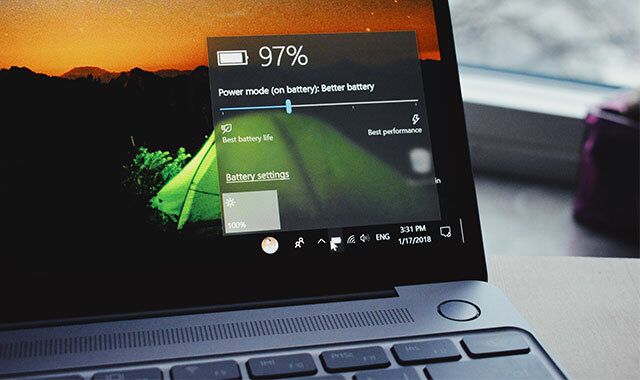 If you have any other methods of boosting you windows machine’s performance, do share with us and other readers in comments below.